care after your cosmetic surgery. while making you and your family feel confident and secure with our care. securely in the privacy of your own home or your choice of hotel. The surgeon has taken good care of you, and now it’s time for your in-home recovery. But recovery can take time, and most family members don’t have the time or expertise to take care of a person who has just come out of surgery. Keeping stress to a minimum will be your biggest priority, because low stress levels are the most important pre-condition for achieving a full recovery. High stress levels may mean a longer recovery, and sometimes another trip to the hospital. This means you will need all the help you can get. Paulla Weddle and the Reliable Recovery team provide a sympathetic and conducive environment to your post op care and recovery. One of the nicest things people say about us is that we are like family. We can’t replace your family and friends, but we treat our clients like they are, because that’s the only way to get better. Don’t take our word for it. Read our testimonials and professional recommendations. We stay with you for as long as you need to make a full, peaceful recovery securely in the privacy of your own home or your choice of hotel. We pick you up from surgery and take you to the location of your choice and are available to drive you to morning post op appointments. Want one-on-one Tender Loving Care after surgery? 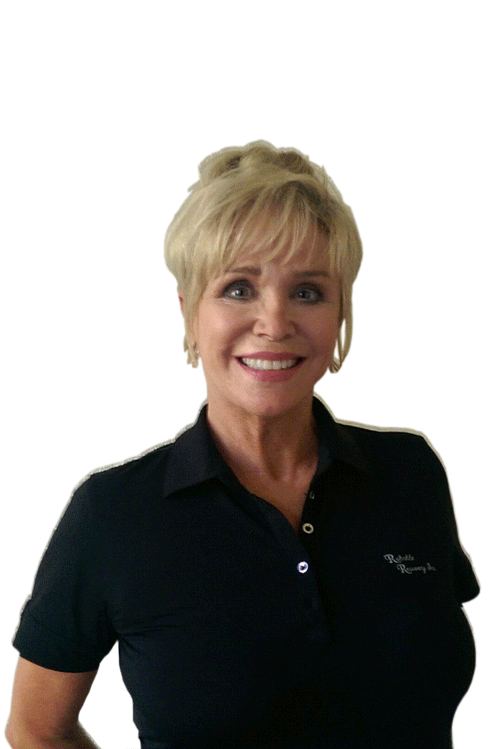 Paulla Weddle founded Reliable Recovery in 2004 serving San Diego, California residents with exceptional home care specializing in cosmetic surgery post-op care.